now that halloween is over…. 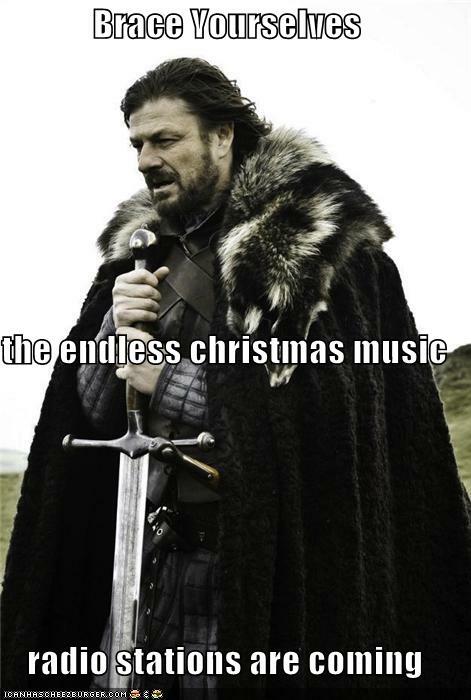 This entry was posted in laughs and tagged 9gag, awsm blssm, christmas is coming, christmas music is coming, funny picture, hilarious, look what's coming, yay halloween is over!......dear god.....the christmas music begins!. Bookmark the permalink.